Spoofing is basically mimic of the original i.e. 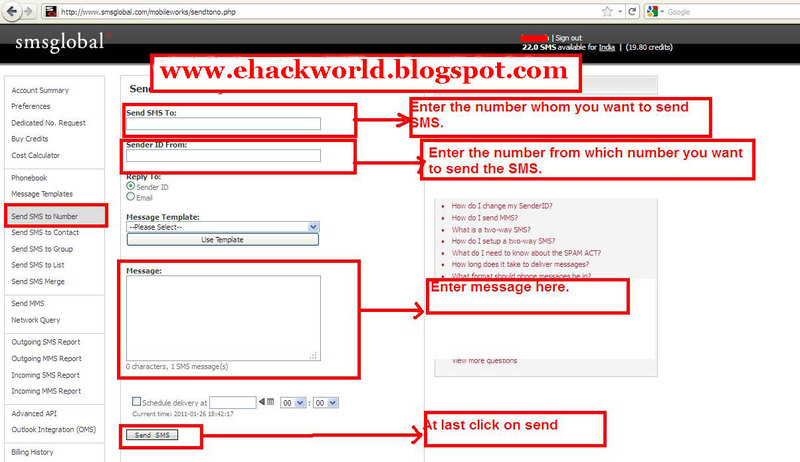 SMS spoofing basically is a technique to send anonymous SMS to any mobile number. By anonymous i mean that we can use any mobile number to send the SMS. This is not actually a trick or hack but it's a service that a company is providing but the only thing the company forgot is internal send ID Check i.e. which number we are using to send SMS. So this service allows us to send SMS from any number to any number that means. Now the number that we register will be shown to the victim. Hence we are exploiting the Internal sender ID phone verification feature. 3. 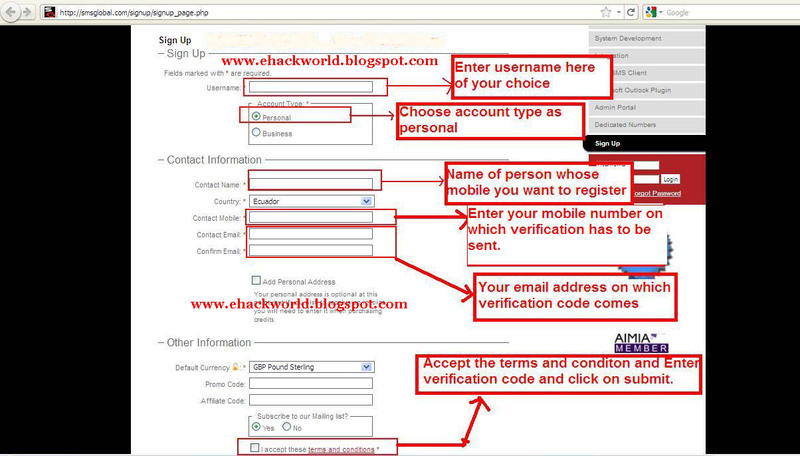 Now after registering you will receive password on registered mobile number. 4. Now login with that password that you got on mobile. 6. 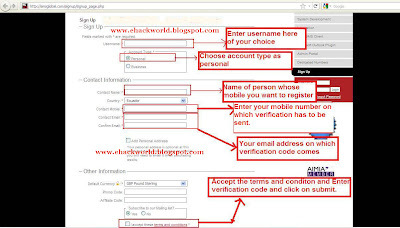 After entering the details as explained in snapshot above. Click on send. 7. That's all the hack. I know its limited but its awesome...Isn't It.. It's not working anymore, there are no credits so I couldn't send even one sms also... Plz help. 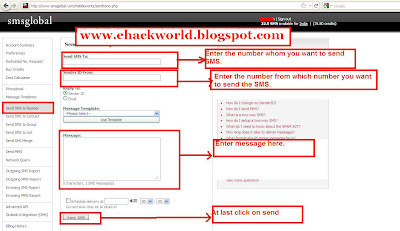 site said- oo credits and oo sms for India. is there another trick. Its says no credit. Not working.